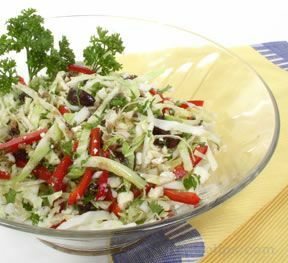 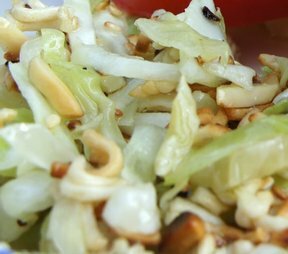 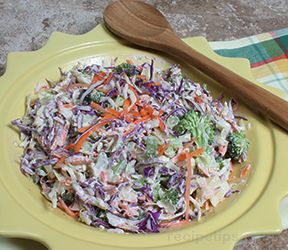 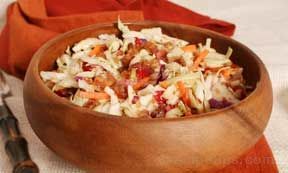 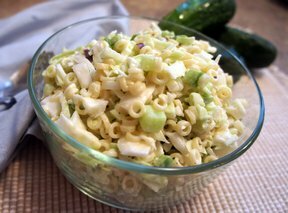 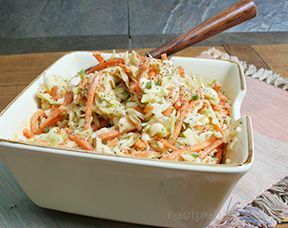 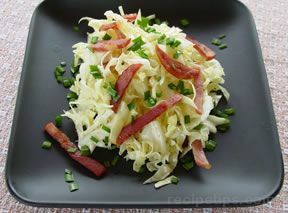 Easy to prepare and delicious, this cabbage salad can be served immediately after preparation, but the flavor is best if the ingredients are allowed to marinate overnight in the refrigerator. 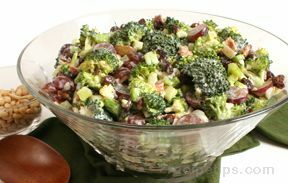 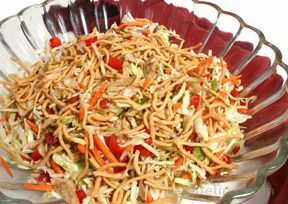 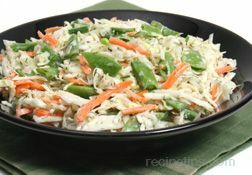 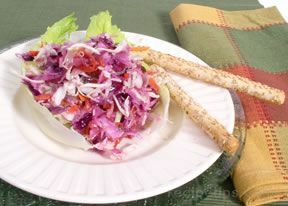 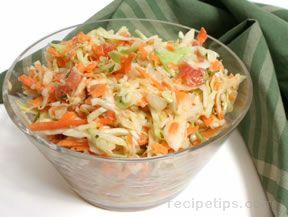 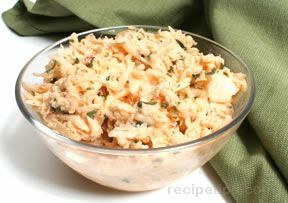 In a large bowl, combine shredded cabbage, grated carrots, diced green pepper, and onion. 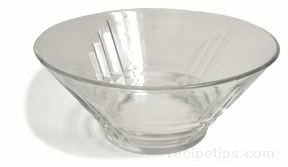 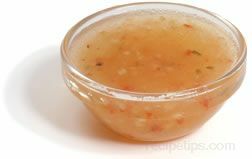 In a sauce pan, combine sugar, cider vinegar, oil, and celery. 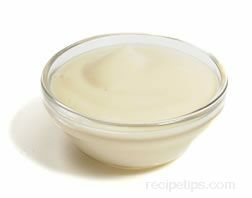 Over medium heat, bring dressing mixture to a boil and continue to boil for 2 minutes. 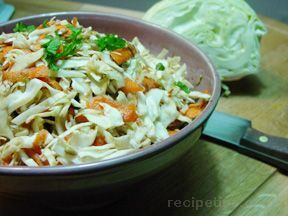 While dressing mixture is still hot, pour over cabbage mixture. 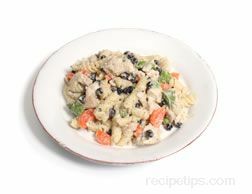 Cover and refrigerate overnight (a minimum of 8 hours). 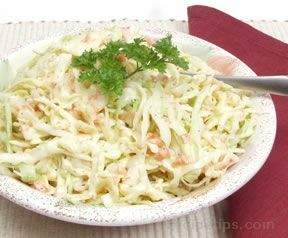 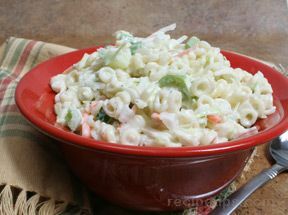 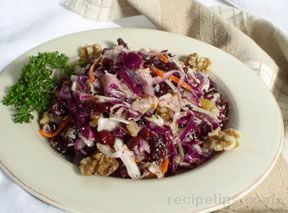 Cabbage salad will keep in the refrigerator for up to 1 week.